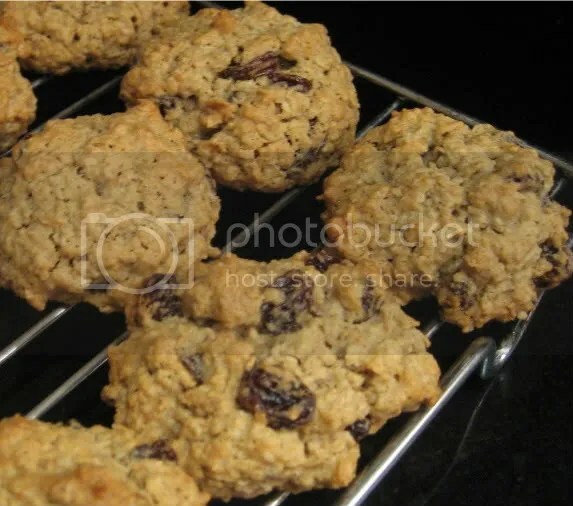 Oatmeal Raisin cookies are so amazing! The spices, the chewiness, the sweet raisins…what isn’t to like?! 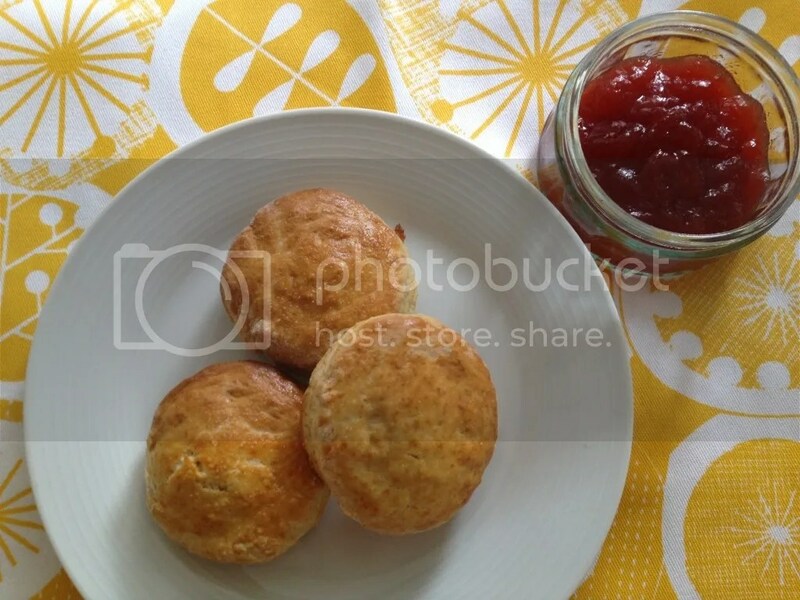 This recipe is straight from the oatmeal experts at Quaker Oats. However, I’ve added my little suggestions along the way. These cookies will fill your kitchen with the smell of warm cinnamon and have everyone waiting for them to come out of the oven.